16 pin (2 X 8). Fits with double row posts on .100" (2.54mm) centers. 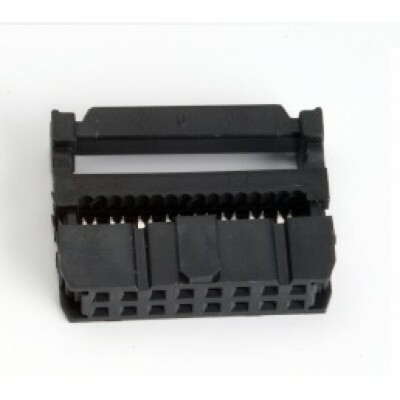 Press mount on standard flat ribbon cable. You may need FRC crimping tool to Press mount this female connector assembly onto a standard 16 pin FRC cable with 2.54mm Pitch. 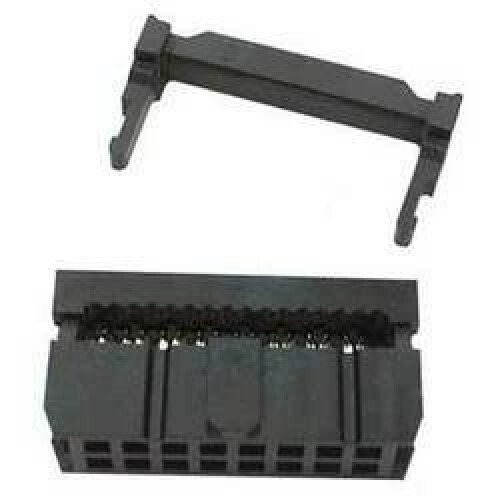 Please have a look at related products to buy a FRC Crimping tool.